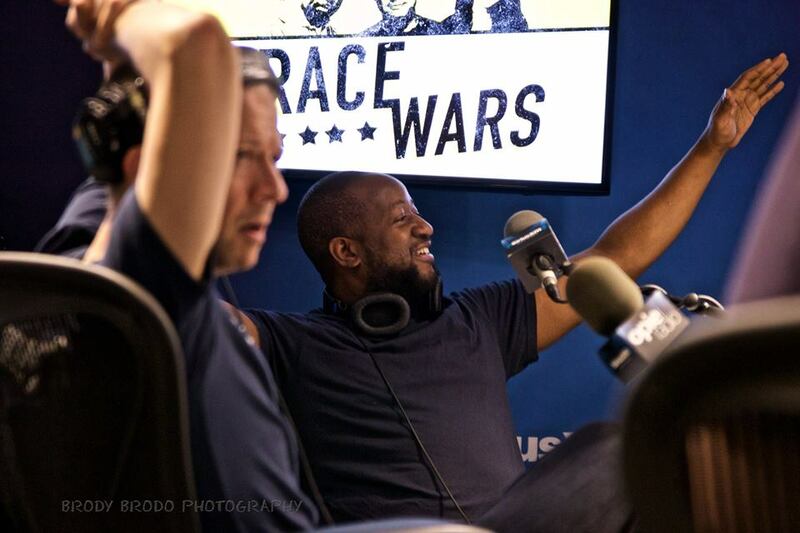 Sherrod Small is a comedian, writer, producer, actor, radio host and all around performer; born and raised by his mother and two sisters in Brooklyn, NYC. 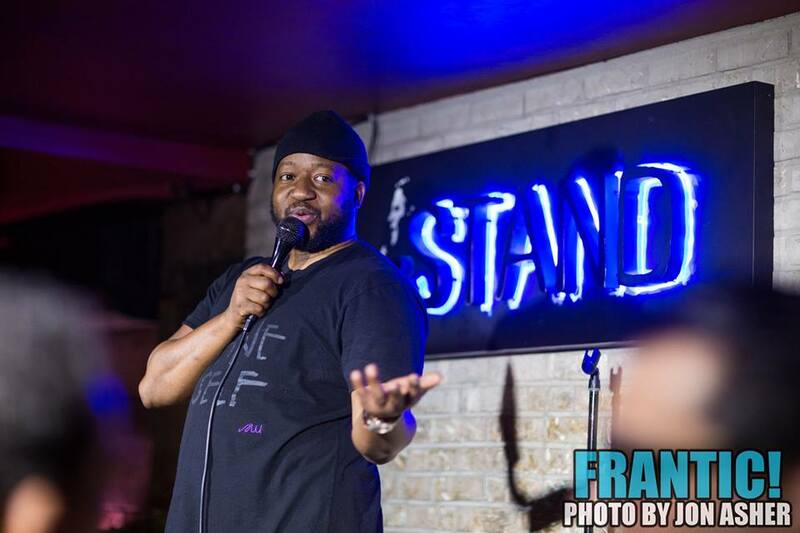 He is a consistent killer connecting with audiences everywhere through his witty commentary, quick improvisation and his views on politics, culture and everyday life. 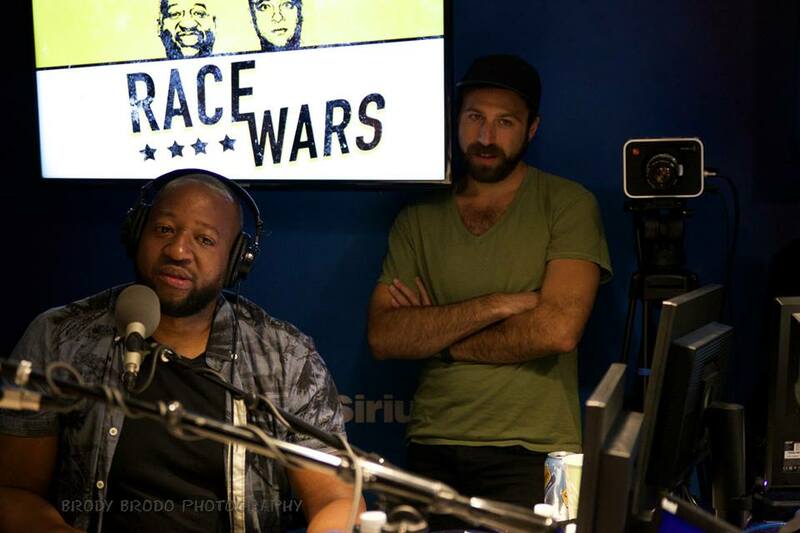 Sherrod is also one of the most popular Radio voices today. 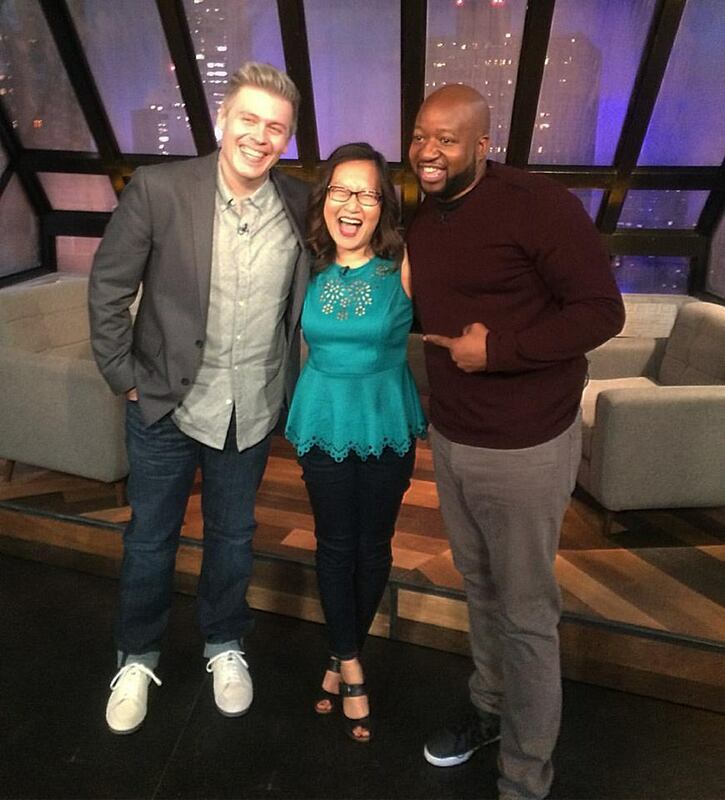 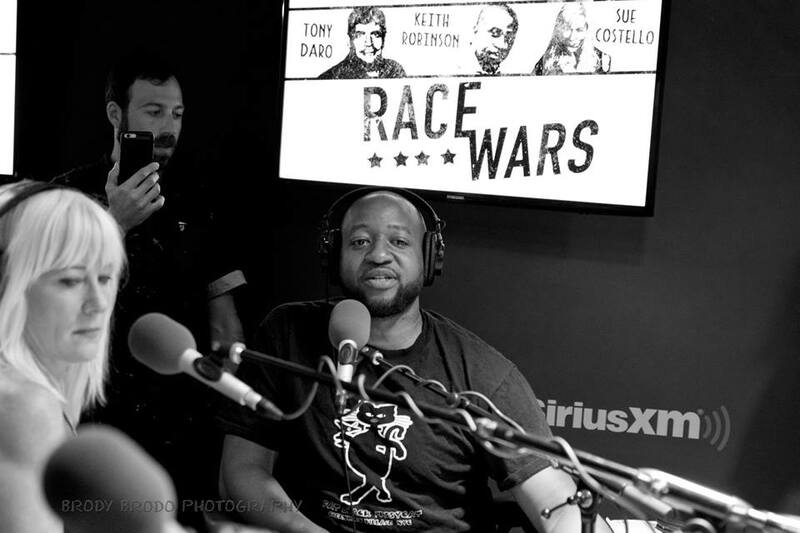 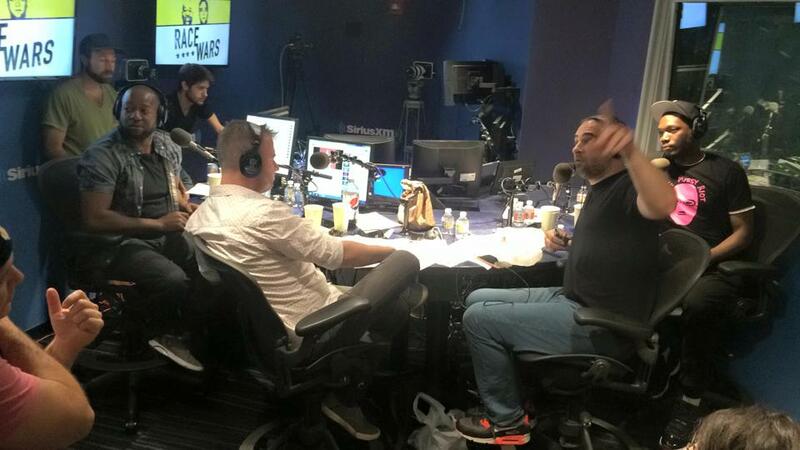 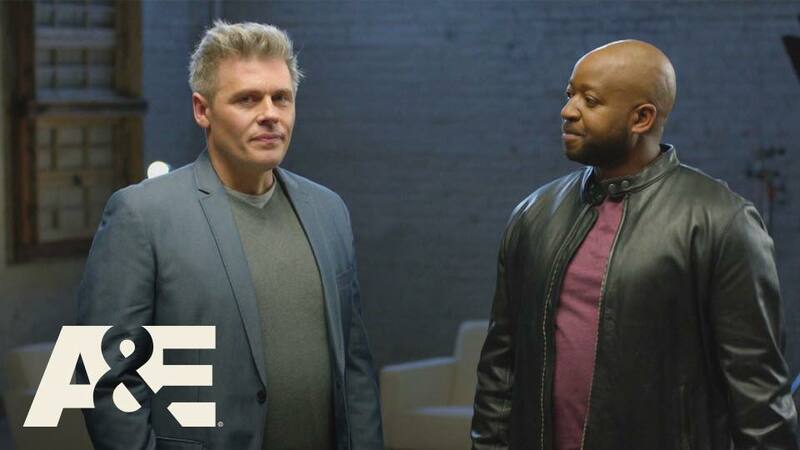 You can currently listen to Sherrod weekly on on his acclaimed "Racewars" podcast co-starring Kurt Metzger, or as a regular guest on Sirius XM's "Opie Show." 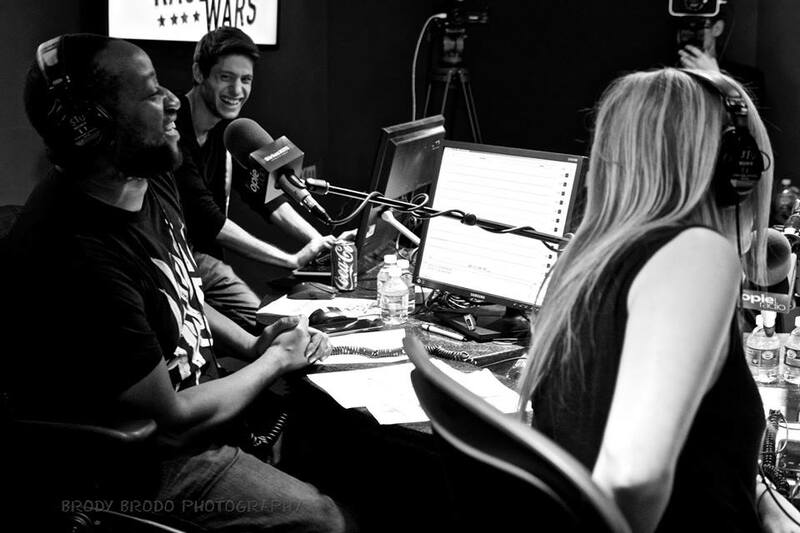 He has also appeared as a guest on "Raw Dog," "Scott & Sid Morning Show," "Legion Of Skanks" & more. 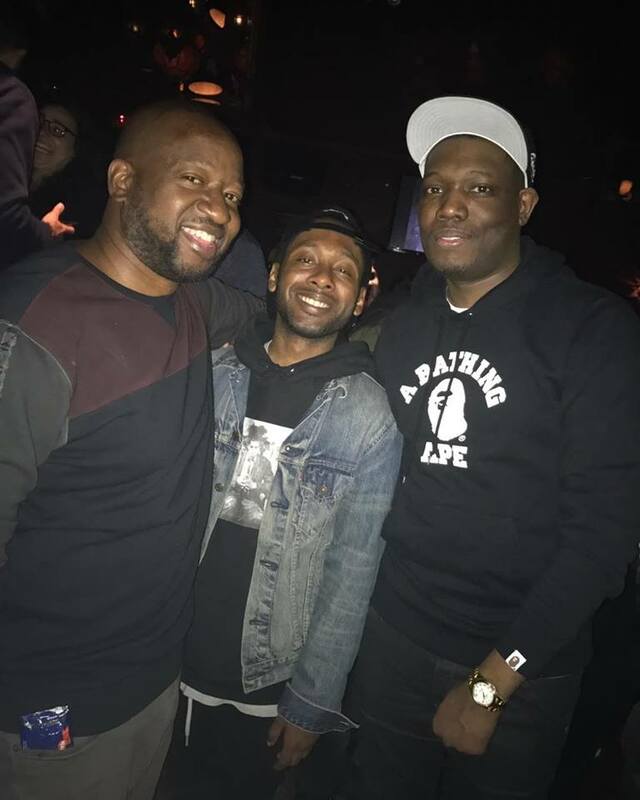 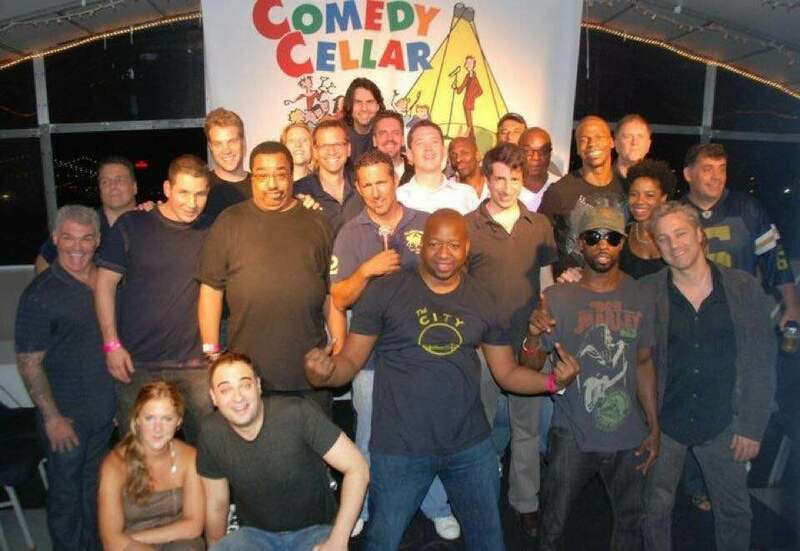 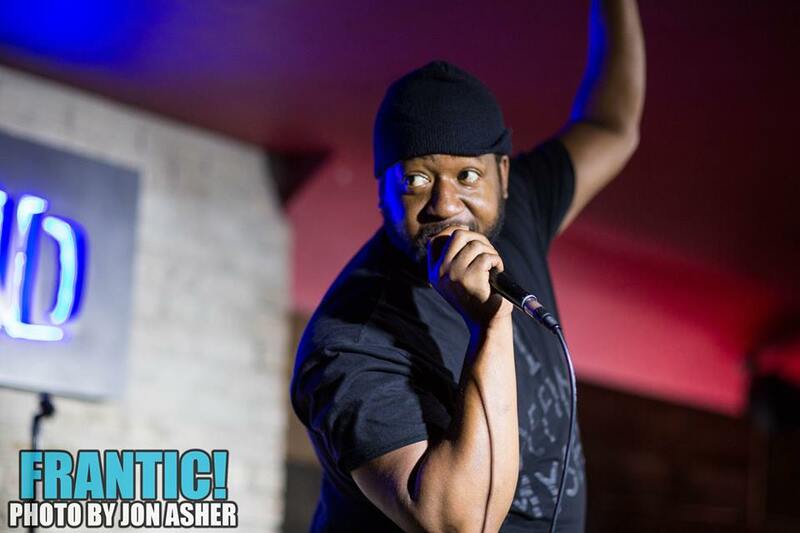 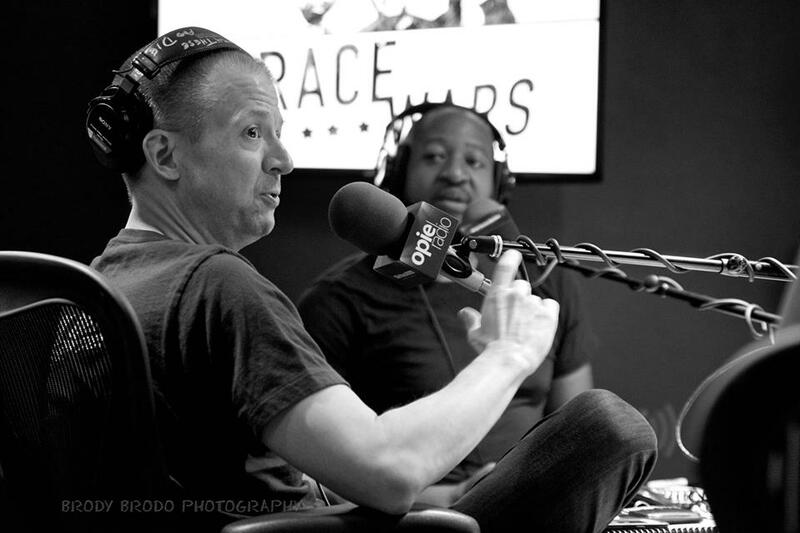 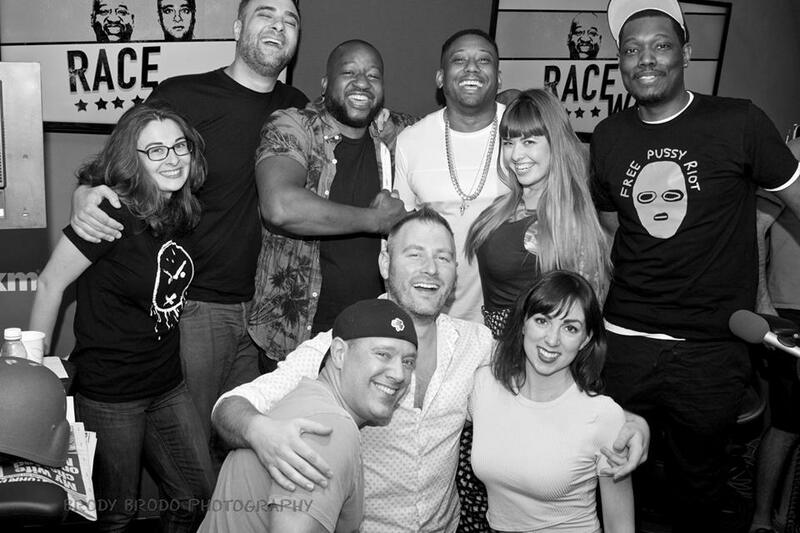 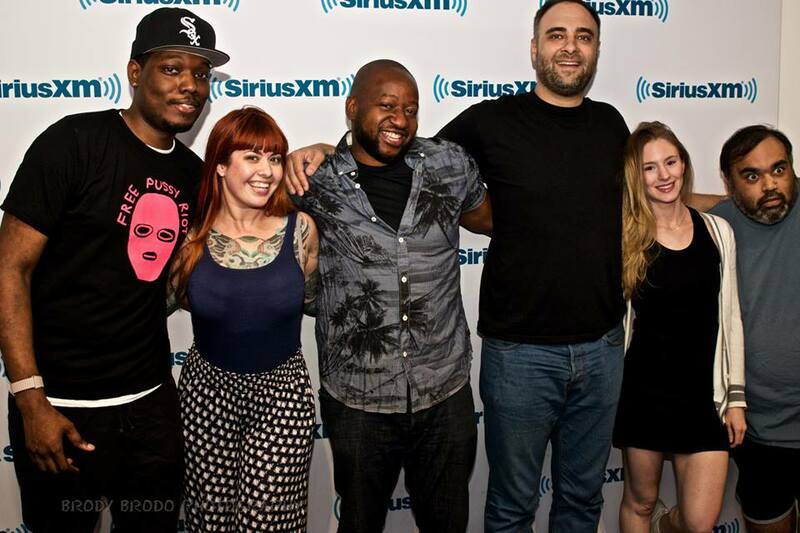 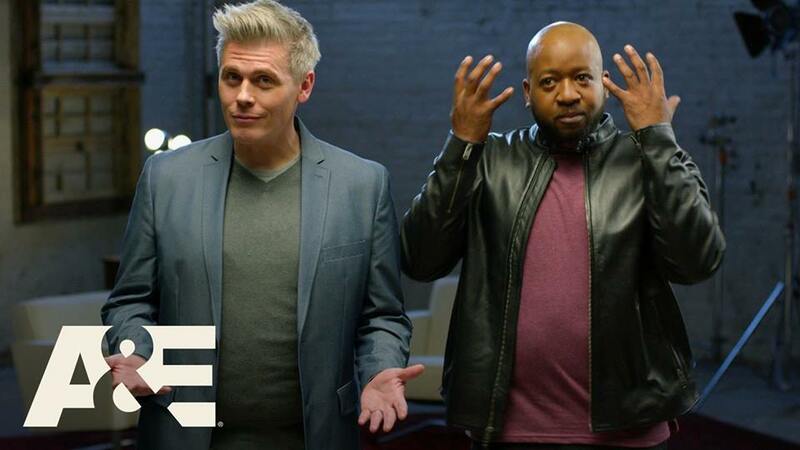 You can see Sherrod currently touring the country with 'The Comedians of Opie Radio' & 'Race Wars LIVE' as well as on this year’s ‘Just For Laughs’ Comedy Festival in Montreal.